Can You Recognize These Very Dark TV Dramas? This is a very simple, straightforward quiz. All you have to do is look at a screenshot and name the TV show. I’ll even help you out: Every one of these frames has a main character from the show in the screenshot. Think of it as a Peak TV challenge! Which Dark TV Drama Are You Looking At? `Correct! 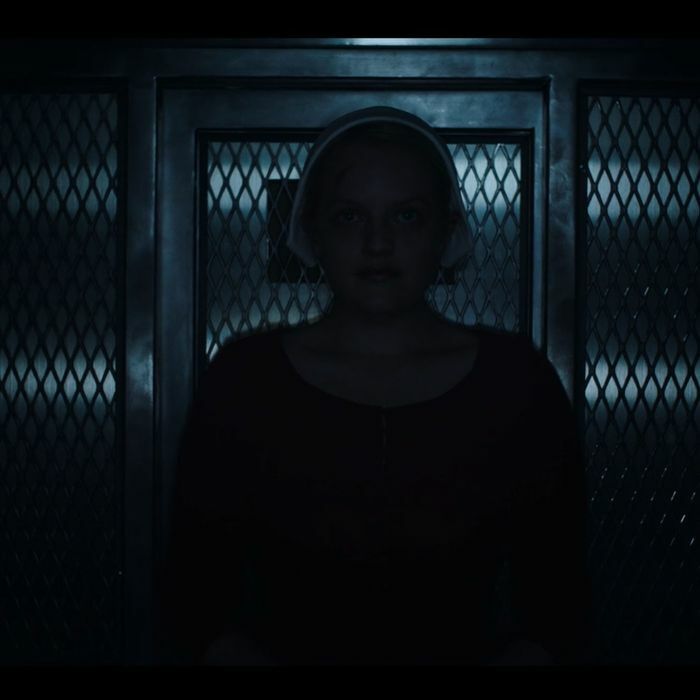 You're looking at Elisabeth Moss in The Handmaid's Tale. Wrong, sorry. 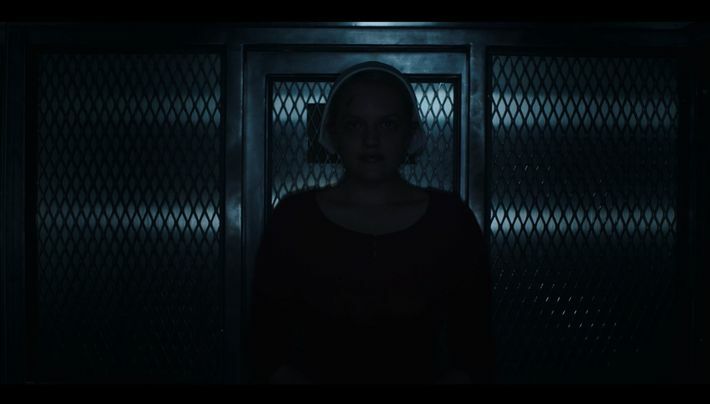 You're looking at Elisabeth Moss in The Handmaid's Tale. That first one was pretty easy. But how about this? Correct! You're looking at Jonathan Groff in Mindhunter. Wrong, sorry. You're looking at Jonathan Groff in Mindhunter. Let’s try something a tiny bit tougher. Correct! You're looking at Jason Bateman and Laura Linney in Ozark. Wrong, sorry. You're looking at Jason Bateman and Laura Linney in Ozark. 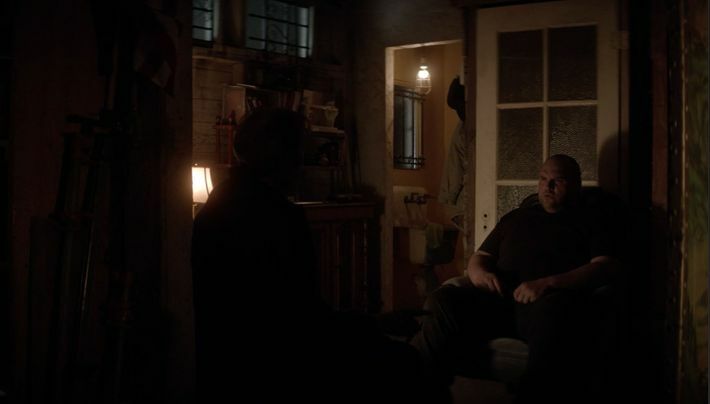 I’ll give you a clue for this one: It is a very dark show. Correct! 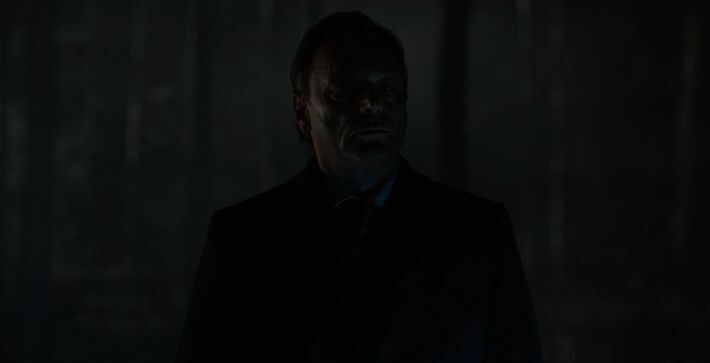 You're looking at Mark Waschke in Dark. Wrong, sorry. You're looking at Mark Waschke in Dark. Next up, something a little brighter! Correct! You're looking at Sandra Oh in Killing Eve. Wrong, sorry. You're looking at Sandra Oh in Killing Eve. Let’s pivot to a more popular show, shall we? Correct! 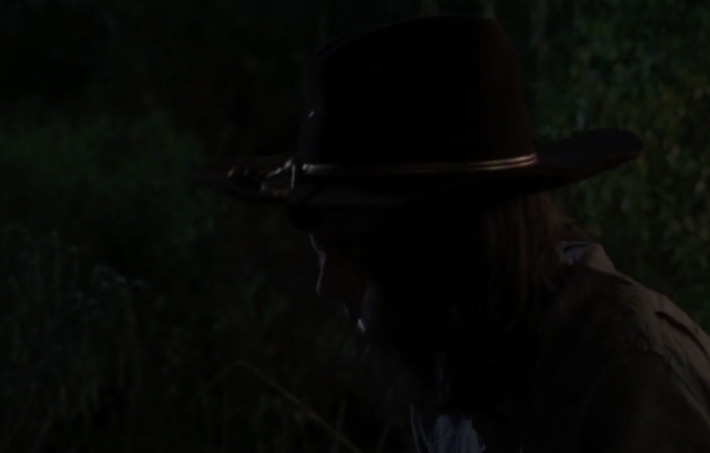 You're looking at Chandler Riggs in The Walking Dead. Wrong, sorry. You're looking at Chandler Riggs in The Walking Dead. 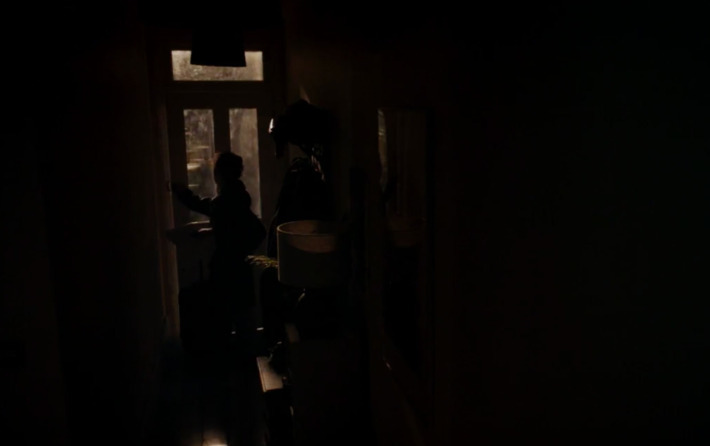 This one is taken from a very dark scene. Correct! You're looking at Keri Russell in The Americans. Wrong, sorry. You're looking at Keri Russell in The Americans. Next up, a tricky one. Correct! You're looking at Hugh Laurie and Ethan Suplee in Chance. Wrong, sorry. You're looking at Hugh Laurie and Ethan Suplee in Chance. Correct! You're looking at Tom Payne in The Walking Dead. Wrong, sorry. 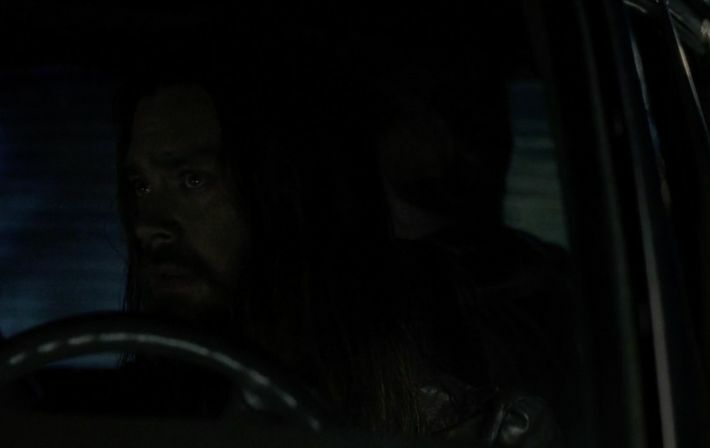 You're looking at Tom Payne in The Walking Dead. Correct! You're looking at Clare-Hope Ashitey in Seven Seconds. Wrong, sorry. You're looking at Clare-Hope Ashitey in Seven Seconds. This one’s pretty easy, right? Correct! You're looking at Ed Harris in Westworld. Wrong, sorry. 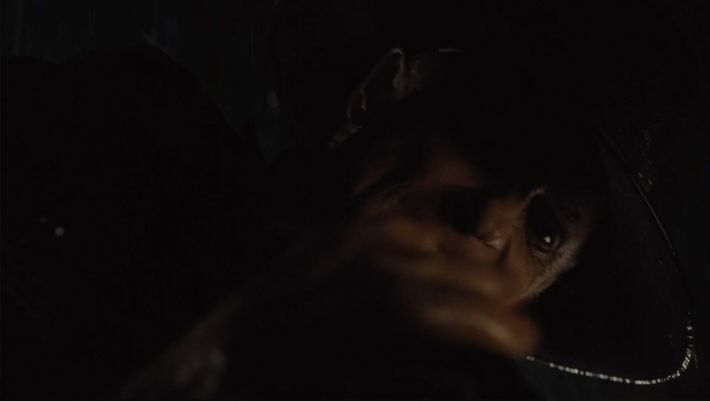 You're looking at Ed Harris in Westworld. Correct! You're looking at a scene from The Walking Dead. Wrong, sorry. 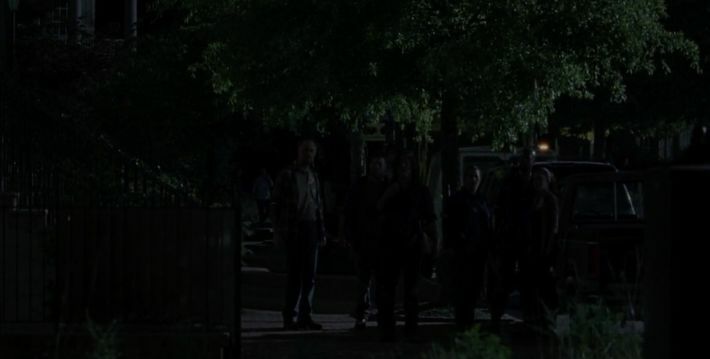 You're looking at a scene from The Walking Dead. Just kidding! It’s actually this one. Correct! You're looking at Camila Mendes and KJ Apa in Riverdale. Wrong, sorry. You're looking at Camila Mendes and KJ Apa in Riverdale.